Whey protein can range from 35% to 98% protein. Meaning for every 100 grams of whey powder, 35 to 98 grams will be actual protein. Nothing is 100% protein. Whey protein CONCENTRATE is 80% protein or higher. Whey protein ISOLATE is 90% protein or higher. 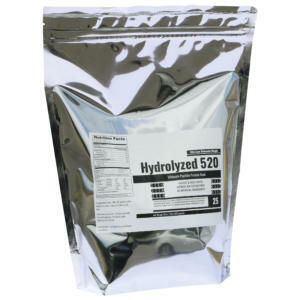 Whey protein isolate and whey protein concentrate are both whey protein. The difference is the last word…concentrate or isolate. Whey protein concentrates will have lactose and carbs, which may cause gas and bloating. Whey protein isolates will have no lactose or very little lactose and will not typically cause gas or bloating. Whey Protein concentrate and whey isolate will have the same amino acid profile. However, since a whey isolate is typically 10% higher in protein, it will be 10% higher in amino acids. Whey protein concentrate does NOT have more protein subfractions than a whey isolate. This is a lie told by companies selling whey concentrate. Why? Whey Concentrate costs half as much as a whey isolate, thus bigger profit margin. Do not buy whey concentrate and whey isolate blends. Another marketing scam. Whey isolate and concentrate have the same biological value. There are some minor and major differences between whey protein vs whey isolate. However, whey protein can be an isolate or a concentrate. If you want the best quality whey protein, check out our native whey isolate. The ProteinFactory.com® prides itself on providing our customers with the best quality whey protein isolate at prices you will love. The supplement industry and our customers are finally starting to realize that there is no point in using a whey protein with soy lecithin. Who the heck wants more soy in their diet? 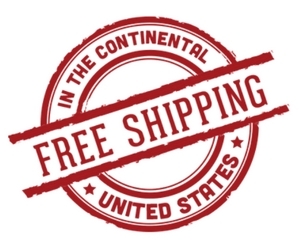 We were the first company to blow the whistle on soy lecithin in whey protein and now we are the first to offer 5lbs of soy lecithin free whey isolate at an awesome price. Don’t let the massive companies control what you put into your body just because they want bigger profits by using soy lecithin (cheap cost) instead of sunflower lecithin (expensive). If you’re a man you don’t want soy at all. Soy might raise cortisol, which could lead to weight gain or a bloated, puffier of look. If you’re a woman you REALLY shouldn’t be having soy lecithin. The first thing doctors tell their patients with breast cancer is, “AVOID SOY”. So tell your girlfriends that are drinking whey protein to read the back of the label and if it has soy lecithin, STOP using it!! 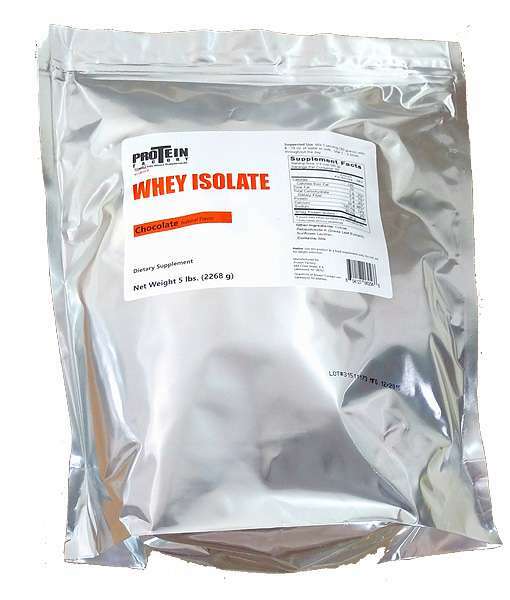 Our Whey Protein Isolate is an excellent source of whey protein without the digestibility issues of whey concentrate. 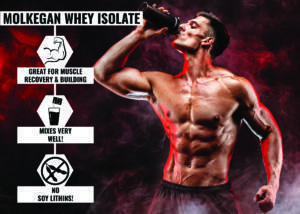 Microfiltration whey isolate has a high proportion of branched-chain amino acids (BCAA’s) and provides an excellent fuel source, not only for athletes preparing for competition but also for ordinary people seeking a healthy lifestyle with a strong nutritional base. The powder tastes good and mixes well with any liquid. Microfiltration whey protein isolate can be used directly in the morning for quick protein utilization and/or after an intense workout. With the use of microfiltration whey protein isolate one can be sure they are using the highest quality whey protein isolate. In conclusion, whey protein vs whey isolate is not the right terminology to use. Technically a whey isolate is a whey protein. 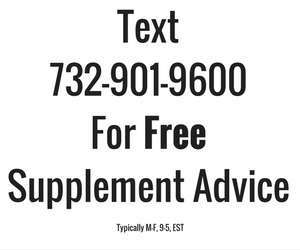 Thus you need to find out if it is a whey concentrate or a whey isolate. The differences are described above. 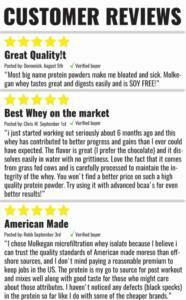 let the supplement manufacturing expert, me, give you my opinion of the highest quality whey protein powders out there.